Our fathers were Master Craftsmen at Waterford Crystal & naturally we all followed in their footsteps. 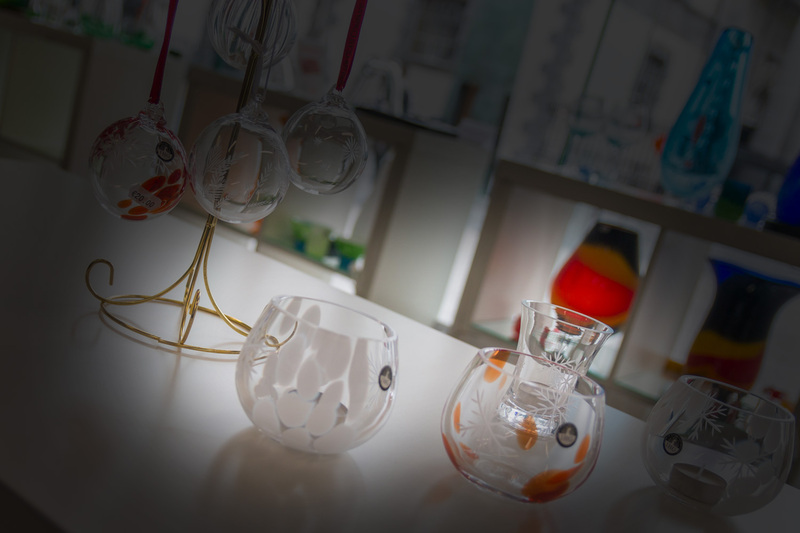 We became apprentices to the great masters of glassblowing & cutting at the tender ages of 15 years. Every day we learned more & more, until after 8 years we too, like our fathers, became masters of our craft. Producing 100% mouth blown & hand cut crystal, we take pride in every piece we produce. Specialising in coloured hand cut crystal we have quickly become one of Irelands leading crystal manufacturers. Please feel free to browse through our website & be amazed at the works of art produced by our craftsmen.